This entry was posted in Uncategorized and tagged Carrie Brownstein, Denmark, Fred Armisen, Tinglev, train station, TV show on November 30, 2011 by cranky. 1) Biking to work is a breeze with the wind at your back. 2) Nobody gets skin cancer here. 3) Work supplies cool ski jackets for the five minute walk to the cafeteria. 4) It feels really good when you get back inside. 5) We get to catch up on years of movies we missed. 6) Lots of mushrooms grow in the forest. 7) You are not expected to wear a mud free business suit. 8) With the sound of rain on the roof it is really cosy in the house. 9) Reaching home you feel like you survived an expedition. This entry was posted in Uncategorized and tagged Denmark, Give on November 29, 2011 by cranky. 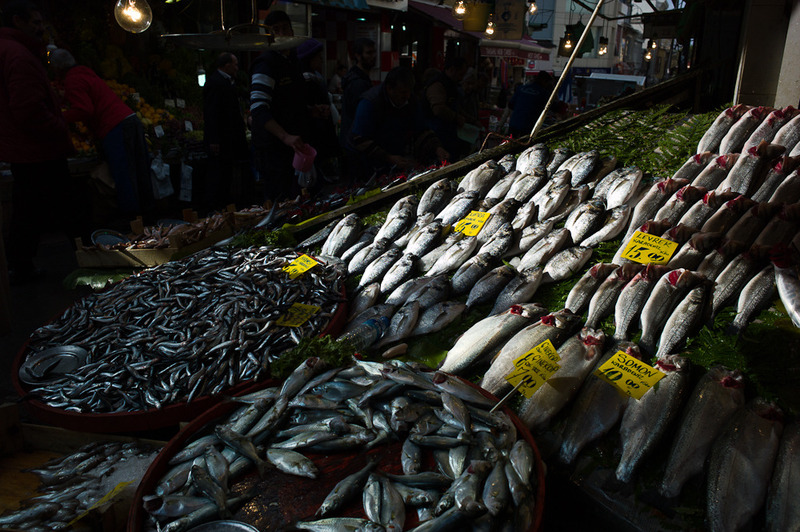 This entry was posted in Uncategorized and tagged fish, Istanbul, market, Turkey on November 28, 2011 by cranky. 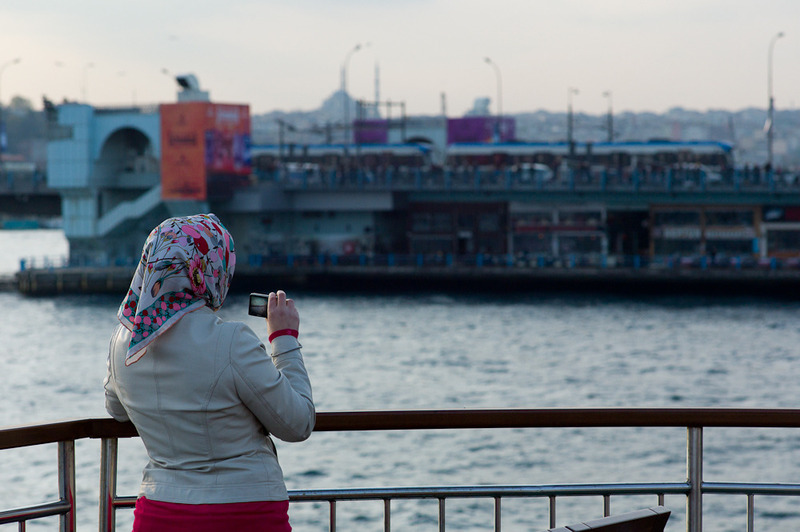 This entry was posted in Uncategorized and tagged ferry, Istanbul, tourist, Turkey on November 27, 2011 by cranky. This entry was posted in Uncategorized and tagged Istanbul, skyline, tower, Turkey on November 26, 2011 by cranky. 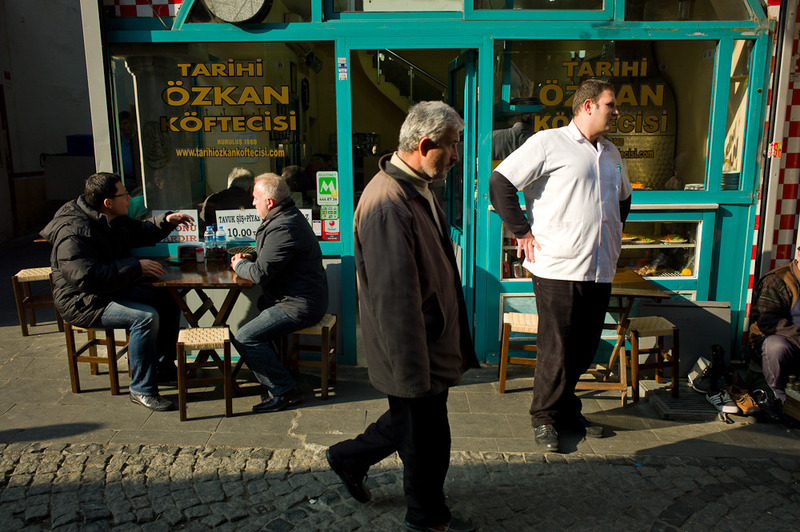 This entry was posted in Uncategorized and tagged bazar, Istanbul, market, Turkey on November 22, 2011 by cranky. 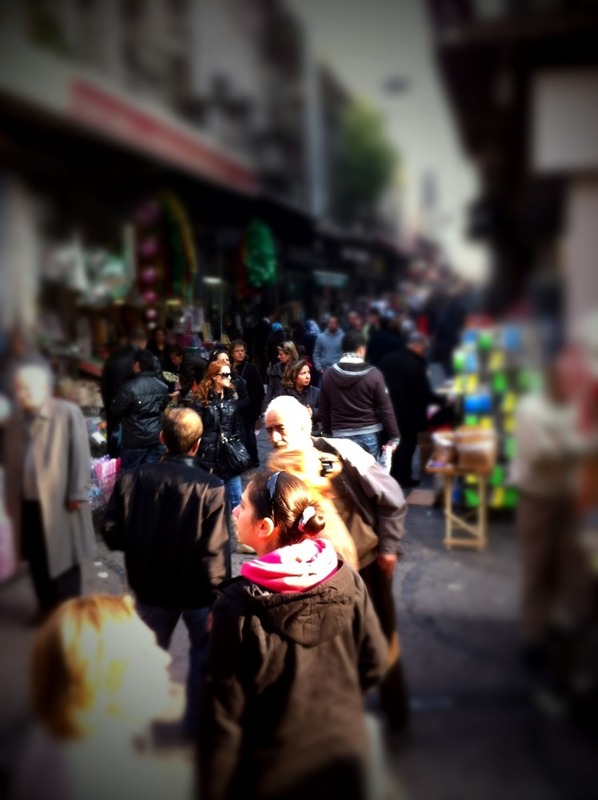 This entry was posted in Uncategorized and tagged carrying box, Istanbul, Turkey on November 21, 2011 by cranky. 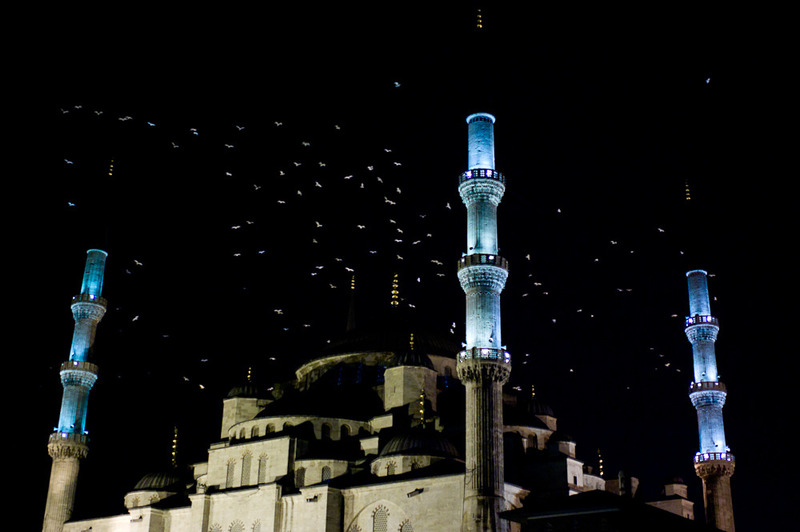 This entry was posted in Uncategorized and tagged Istanbul, seagull, Turkey on November 20, 2011 by cranky. 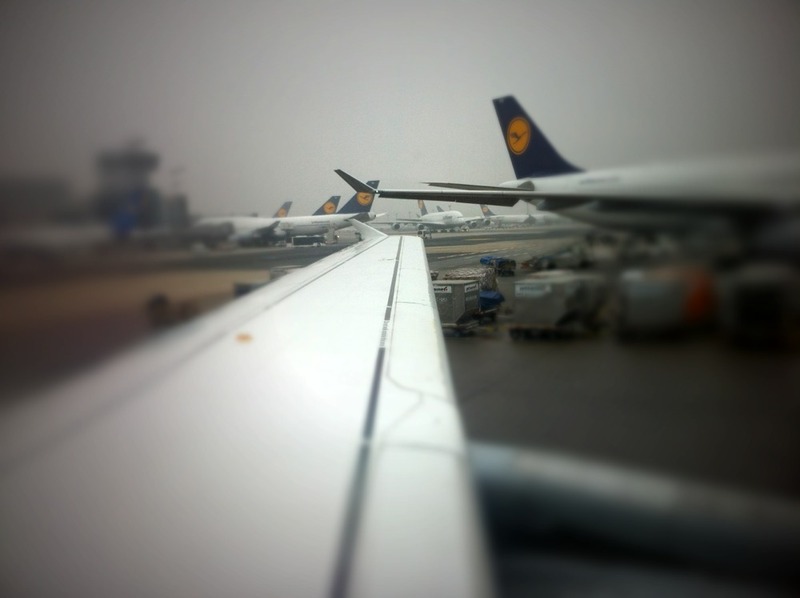 This entry was posted in Uncategorized and tagged Frankfurt Airport, Lufthansa on November 18, 2011 by cranky.